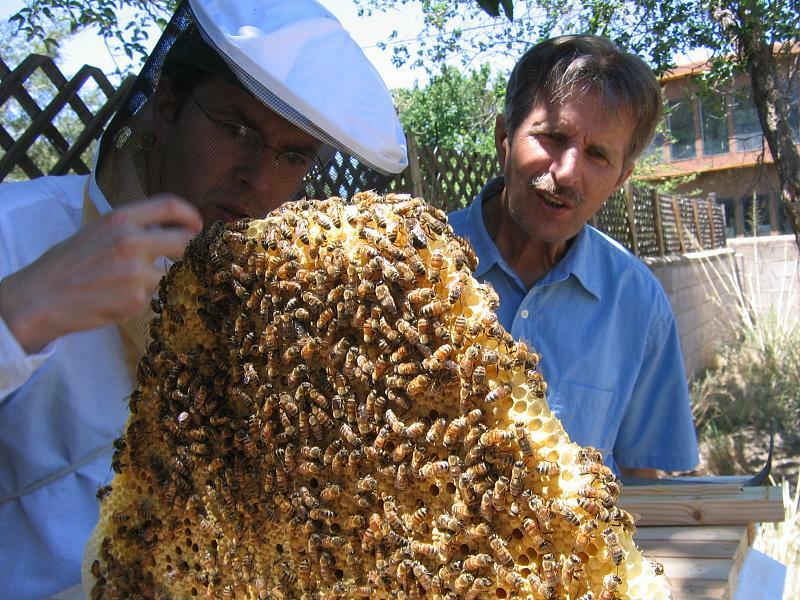 The trailer includes footage from a Malaysian honey hunt described in Stephen Buchmann’s Letters from the Hive as well as interviews with beekeepers from all over the country. To be honest, the trailer is so compelling that my sappy little Mama cortex is having a full-on emotional crisis. Will my bees (and I) hallucinate on datura? My jimsonweed is 1 day away from blooming. What will this mean for my bees? Bee nectar collection from Datura plants in Mexico and Hungary, belladonna flowers, henbane (Hyoscamus niger) plants from Hungary, Serjania lethalis from Brazil and Gelsemium sempervirens from the American Southwest can all result in toxic honey. Should I dig up my datura?